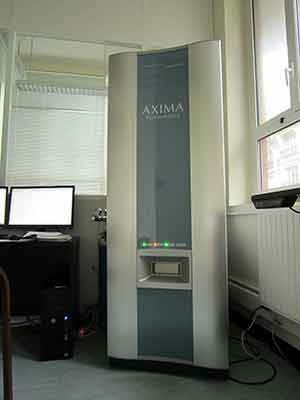 The Proteomics platform was installed at the IPBC in 2014 thanks to funding from LabEx DYNAMO and EquipEx CACSICE. 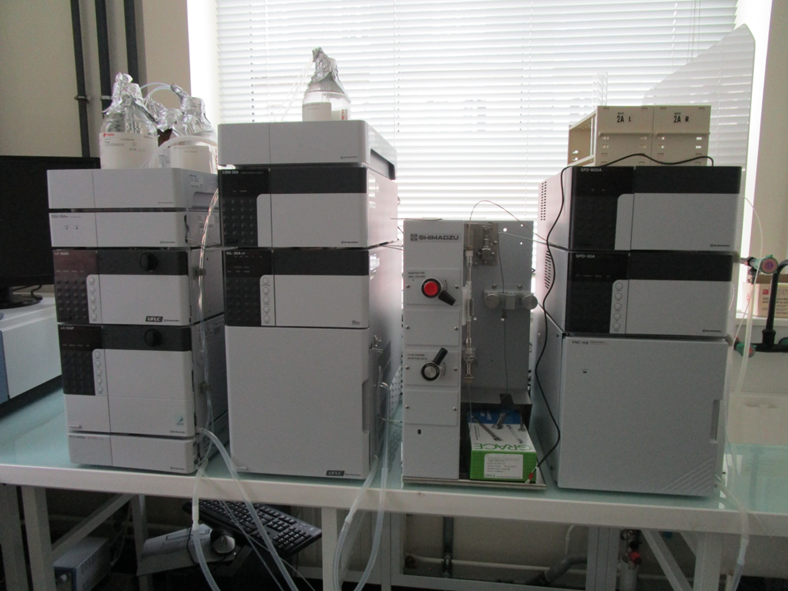 Its equipment and know-how are available to the scientific community of the two consortia. 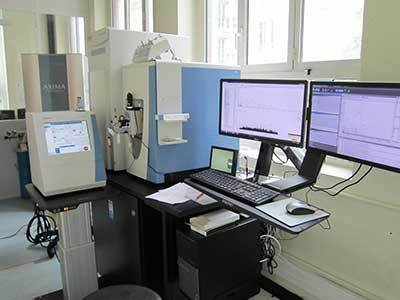 The Proteomics platform can function as a service or in collaboration mode as a function of researchers’ preferences. A reservation schedule for the MALDI-TOF is available on line for trained personnel at the IBPC at https://resa-equipement.ibpc.fr/. For all external requests for analysis or training, please contact hamon@ibpc.fr.